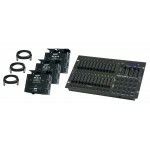 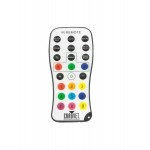 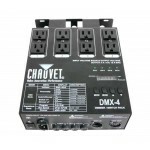 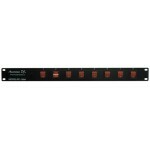 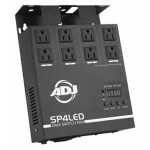 Universal DMX-512 optical splitter One input to four outputs (3-pin and 5-pin) Additional thr..
It’s a 4-channel dimmer/relay pack providing DMX control for on/off or dimming to units not equip..
Get hands-free control of IRC enabled fixtures with this easy to use remote control. 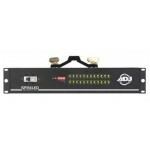 The inf..
Obey™ 10 is a compact controller ready to handle all the complexities of today's lighting fixture..
Obey 3 is a compact DMX controller for LED lights with three channels (red, green and blue .. 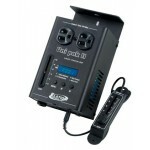 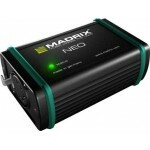 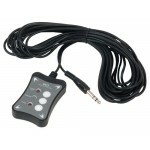 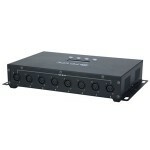 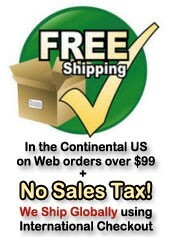 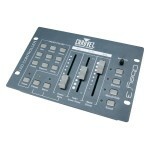 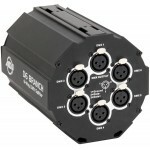 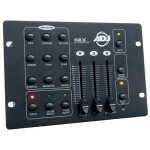 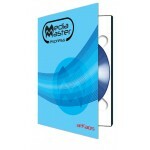 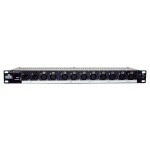 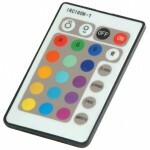 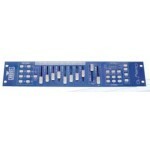 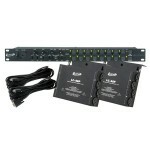 It's a compact DMX controller for LED wash lights with 3- or 4-channel modes—red, green, blue and.. 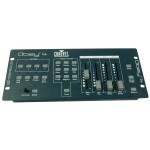 The Obey 40 is the next step up from the Obey 10, allowing for control of up to 12 fixtures at 16..